RBTH presents a news digest based on Instagram photos related to Russia. 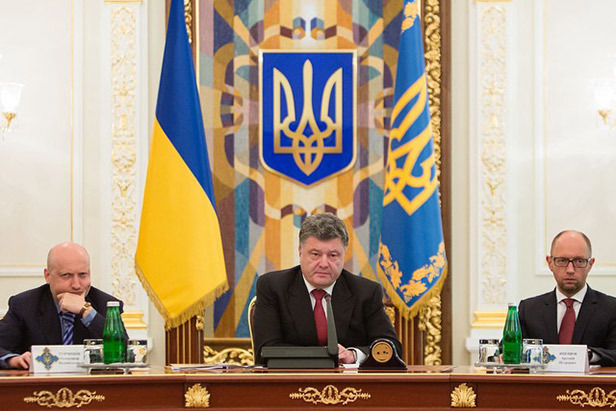 On August 28, Ukrainian President Poroshenko announced the presence of Russian troops in Ukraine. On August 20 three McDonald's restaurants were closed in Moscow for having reportedly failed to observe sanitary norms introduced by government monitor Rospotrebnadzor. Russia’s national air carrier, Aeroflot, will launch a brand new low-budget airline this fall. The new airline will replace Dobrolet, which was shut down due to the sanctions that the European Union imposed because it offered flights to the Crimea. Russian oil giant Rosneft is buying a stake in Norwegian-British company North Atlantic Drilling Ltd, which specializes in deep-water oil production. At the heart of the battle between pro-autonomy militias and forces loyal to the Ukrainian government in Kiev, the city of Donetsk has been living to the rhythm of explosions for weeks. On August 24, the final day of the 2014 European Aquatics Championship held in Berlin, the Russian national team took second place in the medals category by winning 9 gold medals, coming in second only to the British.